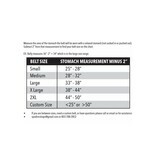 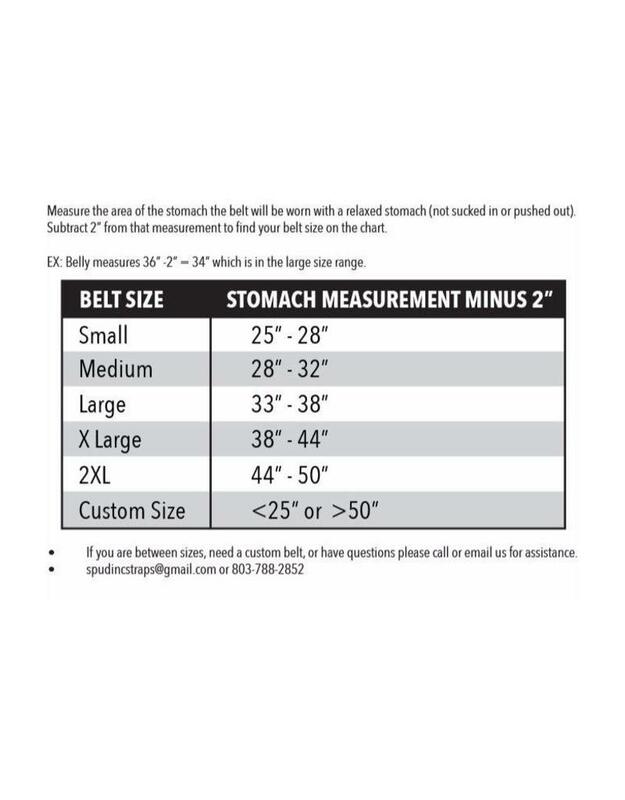 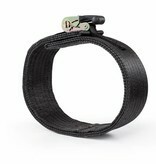 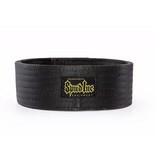 The new Spud, Inc.Pro Series Deadlift Belt is now available in a more versatile 2 ply version. 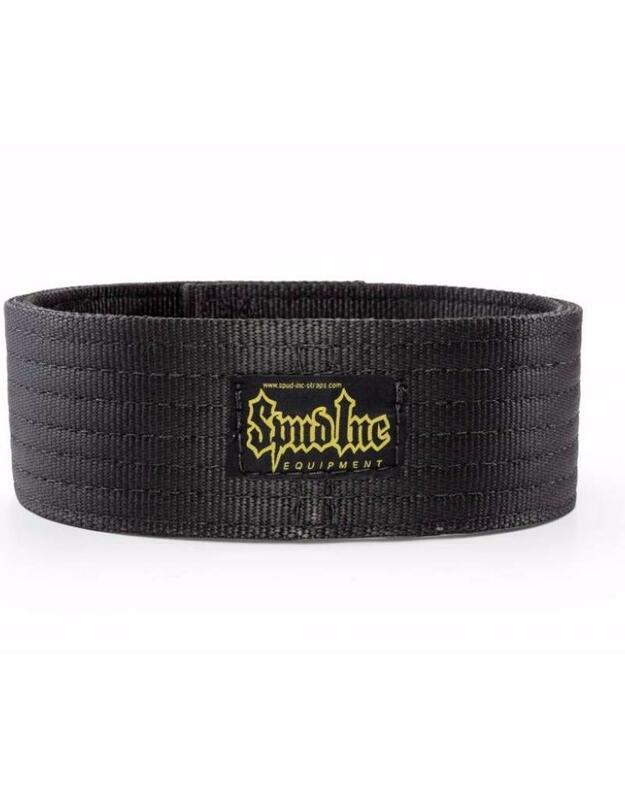 The thick 3 ply Pro Series Deadlift Belt is great for heavy movements such as squats and deadlifts, but what if you want to train the Olympic Lifts or if you just don't need such a thick belt? 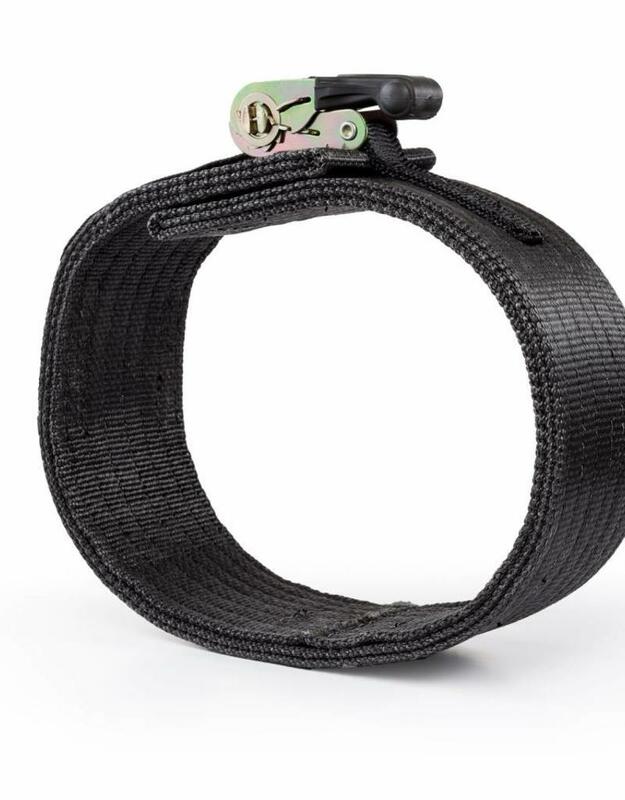 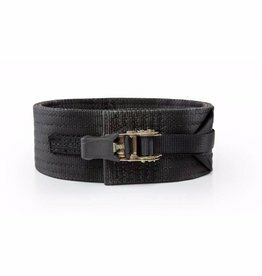 Now you can get just the right support you need with the flexibility of our 2 ply belt and the security of a ratchet to cinch your belt as tight or as loose as you want. 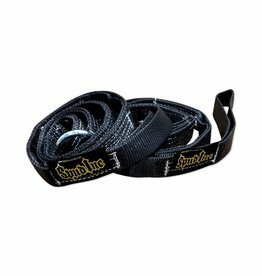 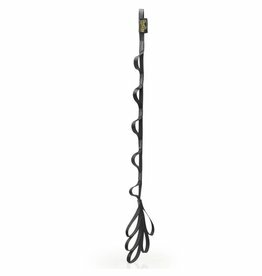 The 2 ply Pro Series Deadlift Belt is great for cleans, snatches, and tire flips (any exercise that requires a great deal of movement). 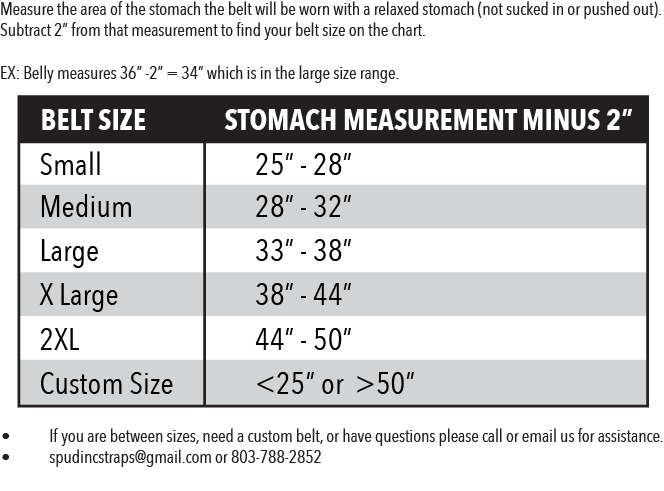 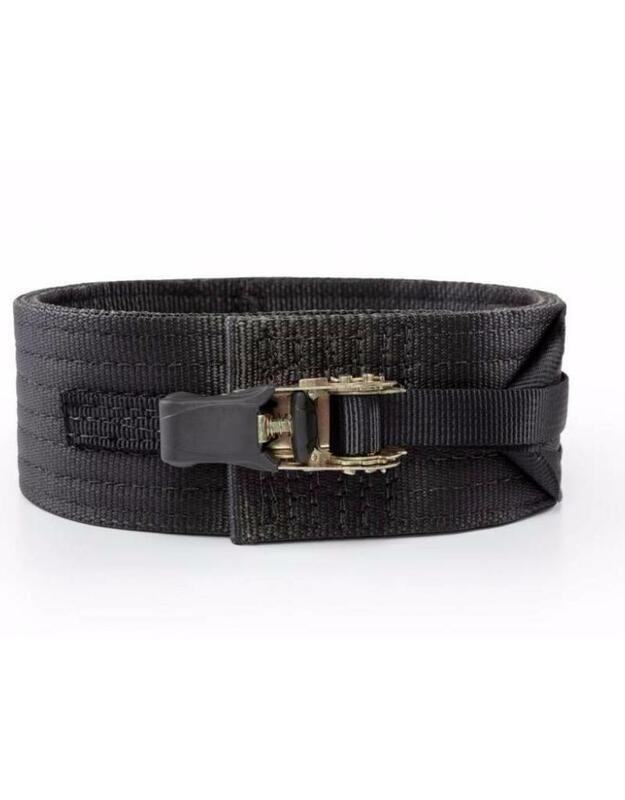 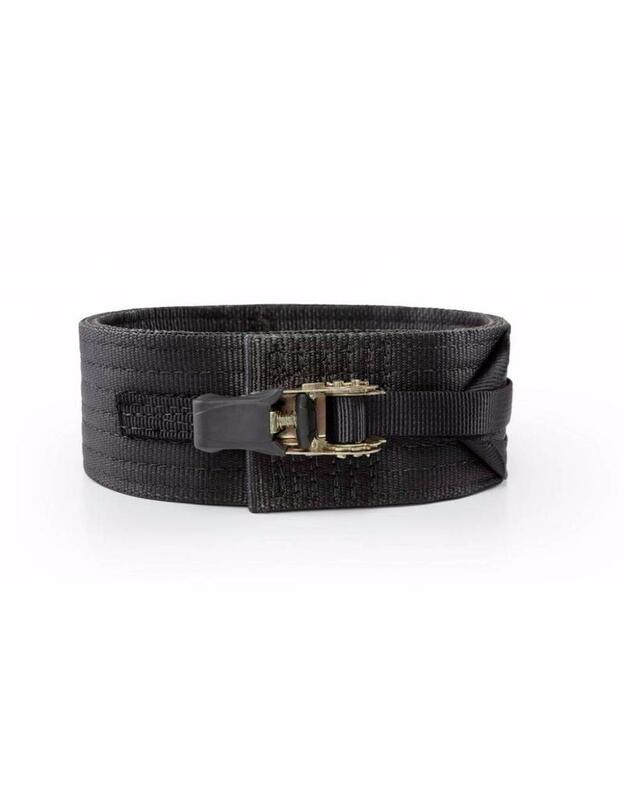 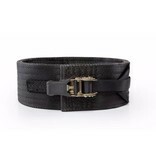 This will be the most comfortable and versatile belt you will ever own. 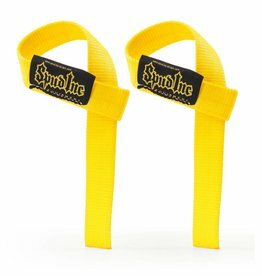 For custom sizing call us at 803-788-2852 or send us an email to spudincstraps@gmail.com.